1. Download Le VPN app and install it on any device of your choice. 2. Launch Le VPN app and login with your credentials. Find your Le VPN credentials which you have received in your Welcome email, and copy-paste those to the corresponding fields. These are the same credentials that you were previously using for your VPN installation with My Private Network. If you forgot your credentials or cannot log in, you can view your credentials on this page by clicking on “View Details” next to the product. This page is a part of Client Area and you need to use your email and old MPN password to log in. You can also change your Client Area password by clicking on “Forgot Password?”. 3. 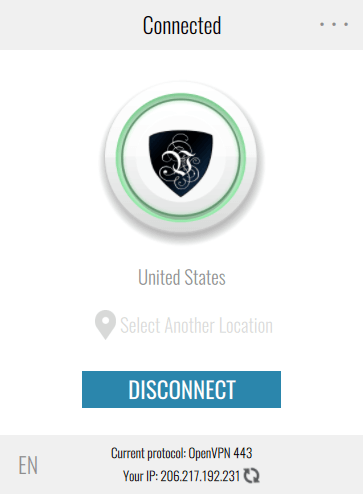 Pick any country you want to connect to and click on the Connect button. Click on “Select another location” to change the server location and click “Connect”. The red Connect button will become green once your VPN is connected. You are now using a secure and private Internet with no geographic restrictions! Simply, the Internet by Your Own Rules! You can use Le VPN on 5 devices at the same time! 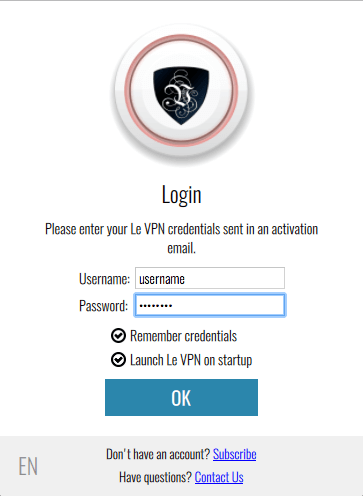 You can install Le VPN on as many devices as you want, and enjoy up to 5 simultaneous connections. Want to set up SmartDNS on your router, smart TV, game console or other device? You can find all SmartDNS configurations instructions and the list of 100+ supported channels via this link here. 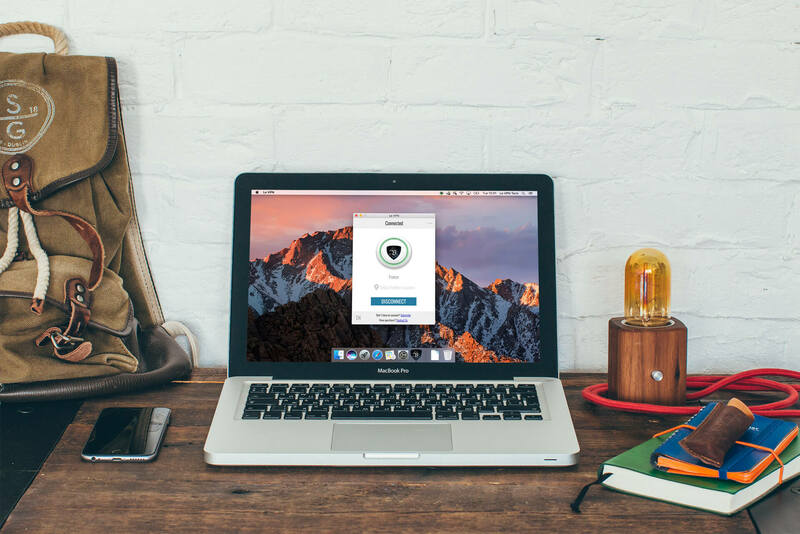 Try HybridVPN DNS for the best speeds! Want a SmartDNS experience on your Windows or Mac computer with the same bullet-proof VPN security? Activate HybridVPN DNS option in Le VPN app to use the combination of SmartDNS and VPN. Learn how HybridVPN works via this link here. Please note that P2P and torrents download is allowed only on our designated servers. You will find these allowed servers in Le VPN desktop apps in the country selection menu “By Region” -> “File Sharing and P2P”. If you’re not using our custom apps, please make sure that for your P2P activities you are using our servers based in Canada, Czech Republic, Luxembourg, Poland, and the Netherlands. Have other questions? Check out our Knowledgebase and the FAQ section here. Want to speak to a human? Contact our Support team here! We hope that you'll enjoy the Internet by Your Own Rules with Le VPN!